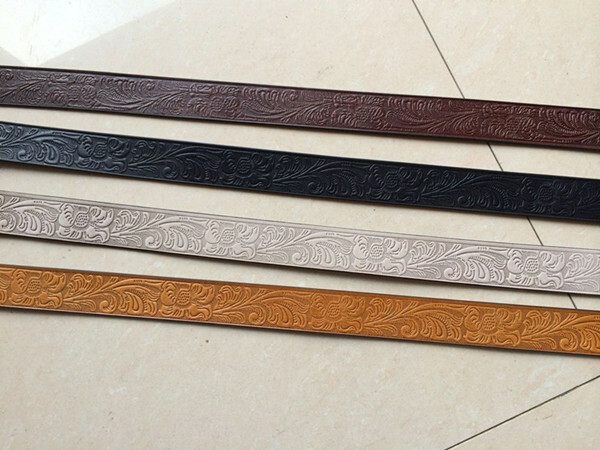 special for leather belt,steering wheel cover embossing. 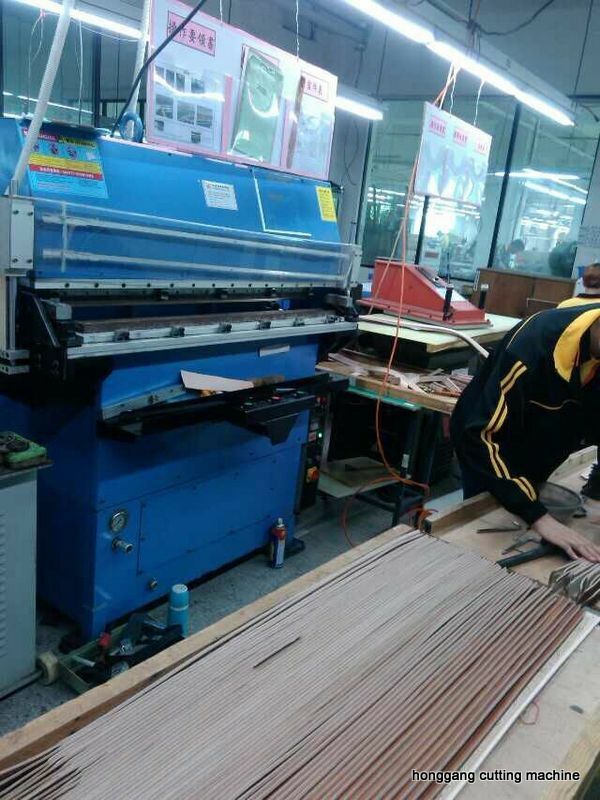 Hydraulic Plane Leather Strap Embosser is different from roller embossing machine, it can emboss or work for a whole belt by different patterns details. 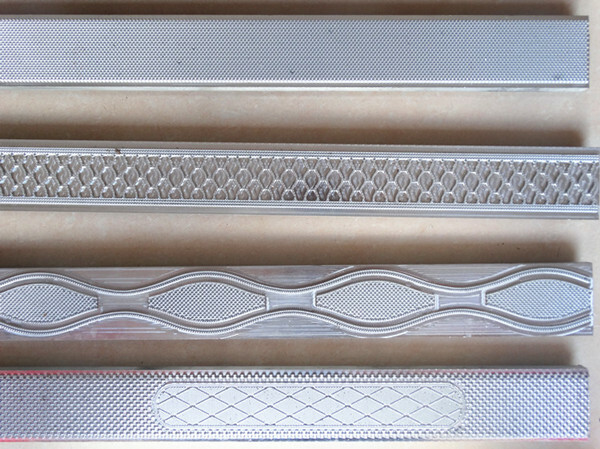 Because the embossing tool is plane and long and allows to design unique patterns. 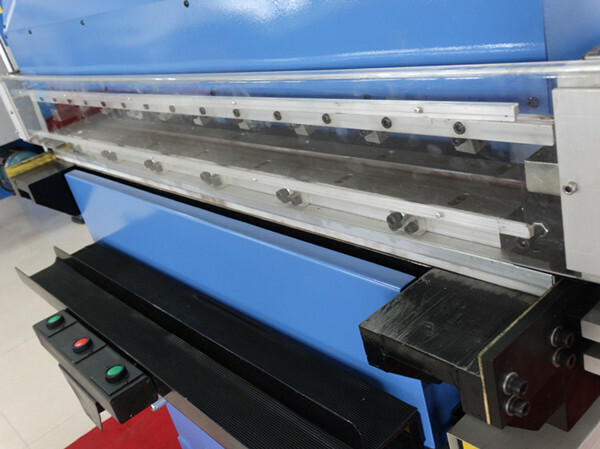 The leather belt embossing machine is hydraulic power pressure, and heating plate which will heat the embossing plate. 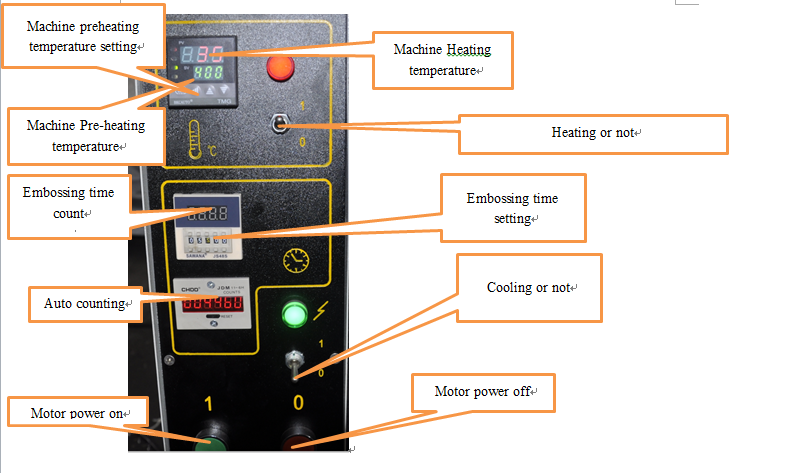 The time of embossing and temperature can be controlled by controlling box, even the working pressure can be adjusted as well. 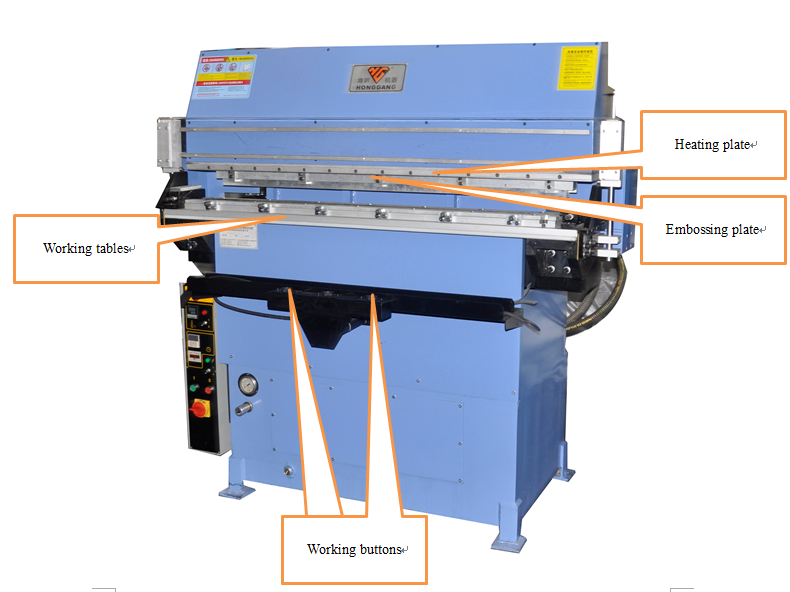 contact us to know more about this leather strap embossing machine.